Emerging Actor Kedrick Brown to Guest Star On Oprah Winfrey's New OWN Drama "Greenleaf"
Rising Houston star talent, Kedrick Brown is an actor to remember. He is proving himself to be a rising star among the best. Brown can be seen next Wednesday in the new drama. HOUSTON - June 22, 2016 - PRLog -- Actor Kedrick Brown has landed a guest starring role on the new OWN drama "Greanleaf." Executive produced by Oprah Winfrey and Lionsgate Television and set to appear June 29, 2016. The show follows the unscrupulous world of the Greenleaf family with scandalous secrets and lies, and their sprawling Memphis megachurch with predominantly African-American members. 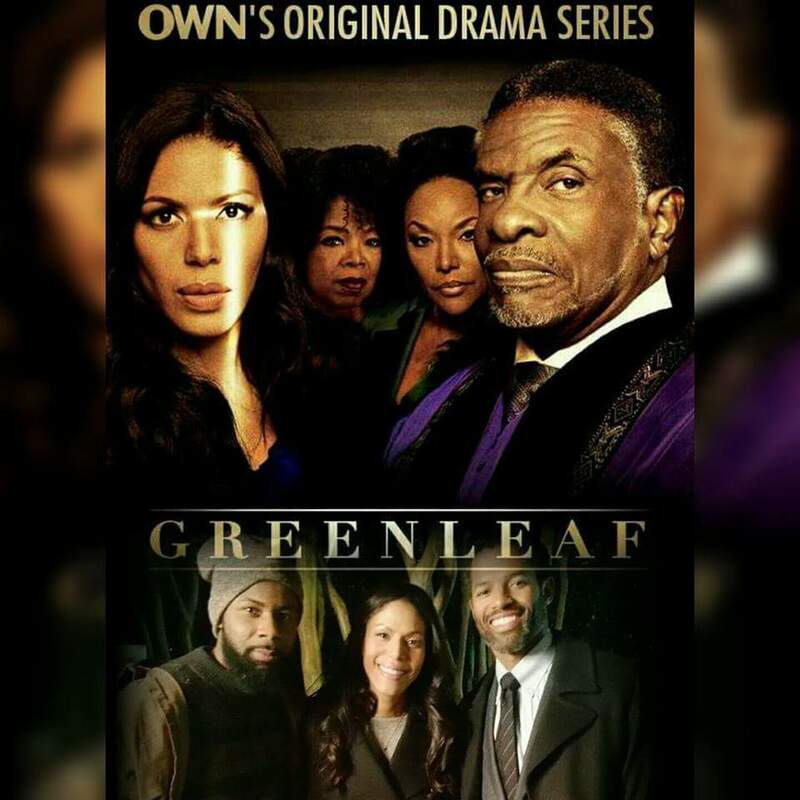 "Greanleaf" premiered on June 21st at 10 pm ET / 9 pm CT on OWN and stars Keith David Lynn Whitfield and Merle Dandridge. Most recently, Brown appeared on the award-winning ABC series, American Crime and STARZ series "Survivors Remorse" where his portrayal of ChoCho is described by its director as very authentic. A versatile actor and dancer, Brown was also seen last on stage in a pick up role as Sly in The Ensemble Theatre - Houston's production "Detroit 67'," directed by Eileen J. Morris. Written by playwright Dominique Morisseau. In this story tensions mount when the siblings discover that their dreams have diverged, and their tight-knit community is threatened by the arrival of a mysterious outsider, while the city around them erupts in violence. This powerful play that unfolds at an explosive moment in our history - the race riots that ravaged the city of Detroit in 1967. Brown, who resides in Houston, earned his Bachelor of Arts in theater from the University of North Texas and trained in the University of Houston's M.F.A. program with a focus in acting. His film credits include "The Night Before", "God and Country," "Czech Beautiful" and "Friday Night Lights." Brown's theater credits include "Fly", "Love & Fire," "Katrina: The Bridge" and "There Is One In Every Family." He has also landed principal appearances in a variety of national and international commercials for popular brands such as Ford, Sudden Link, Footlocker, American Express, Fuddruckers, Academy Sports, Heineken and Blair Underwood's BU Collection. For more information about Kedrick Brown, please visit http://www.KedrickBrown.com.